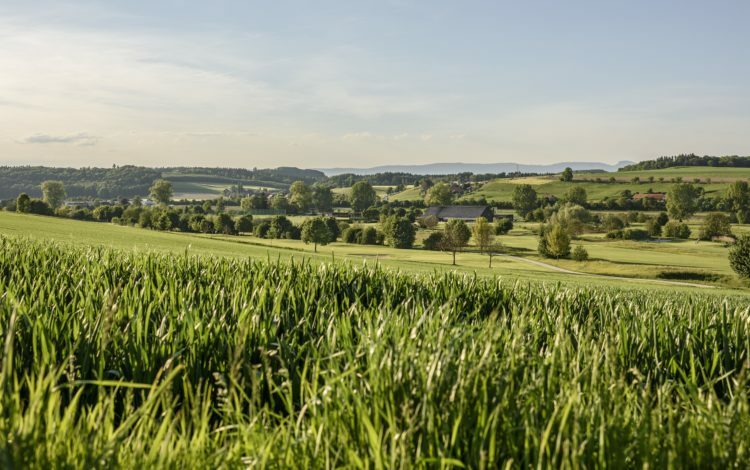 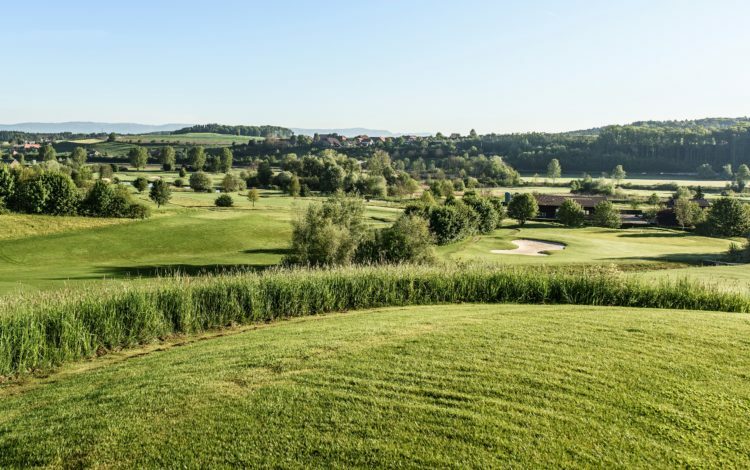 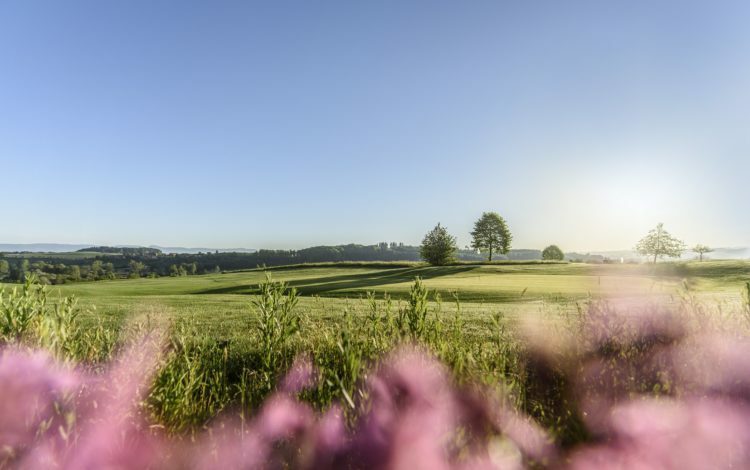 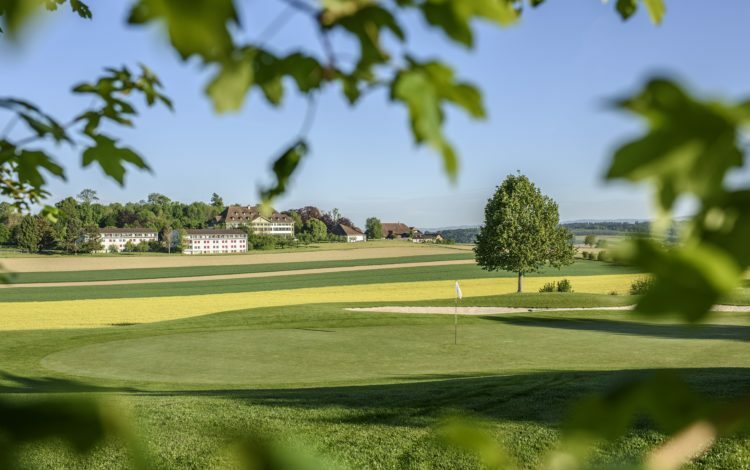 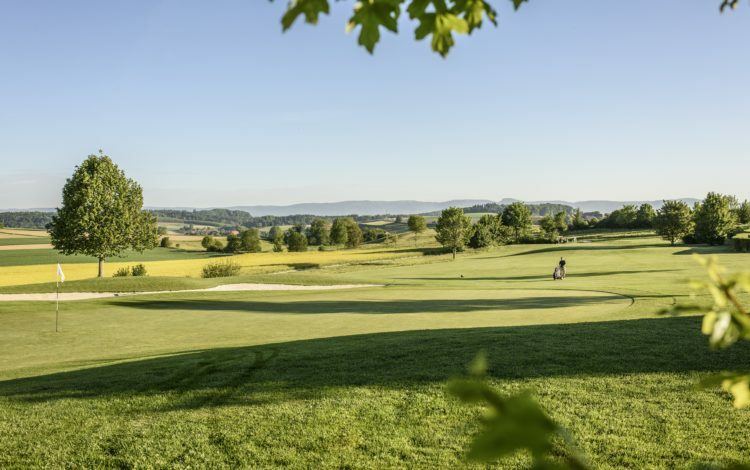 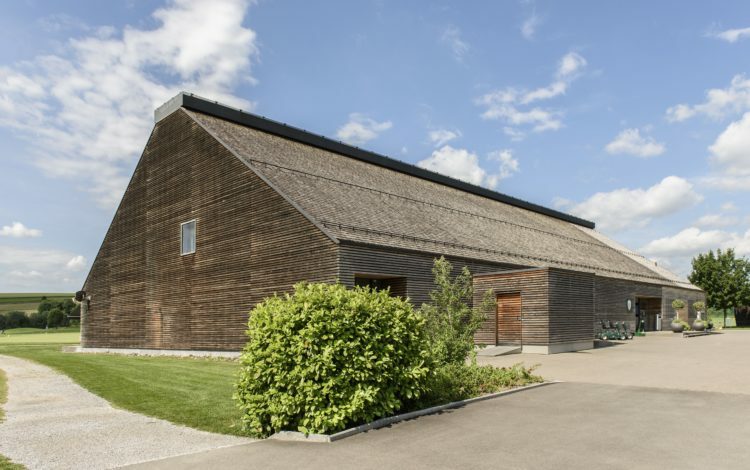 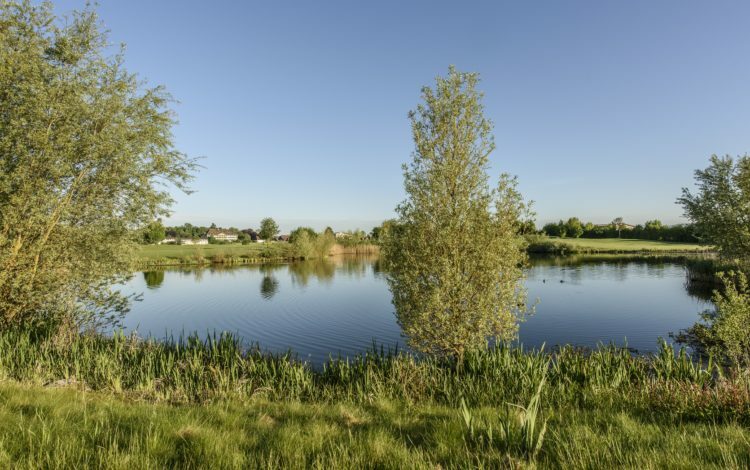 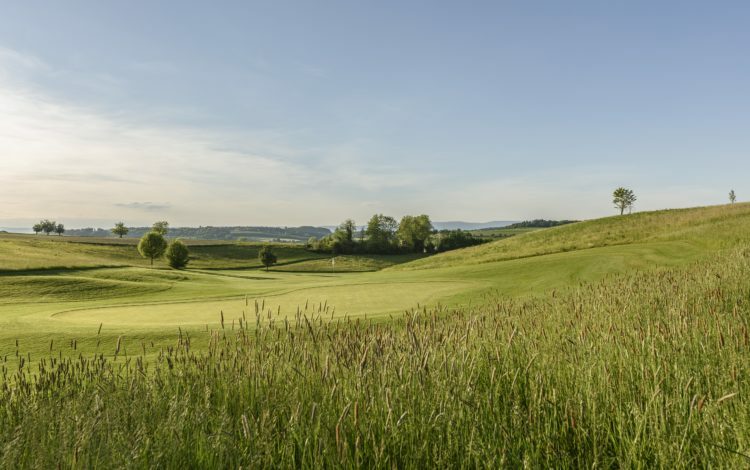 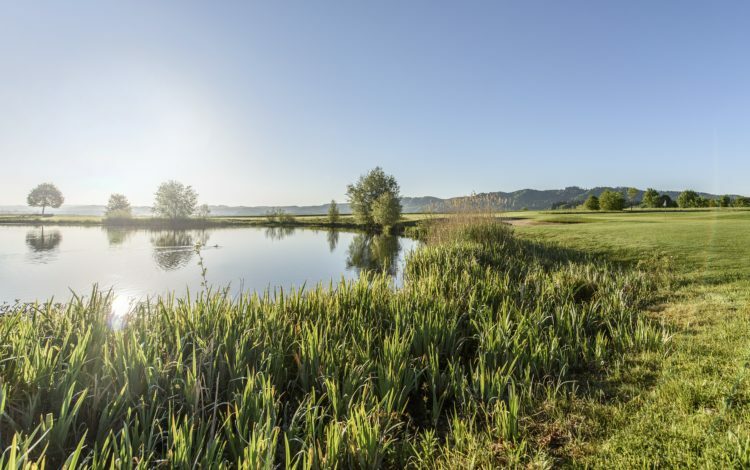 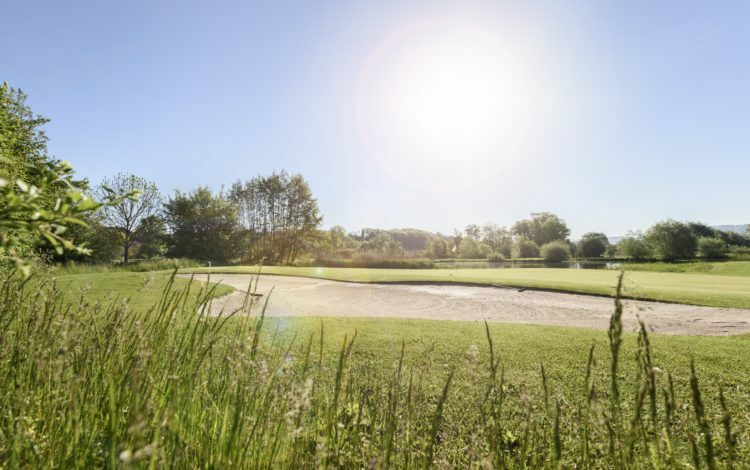 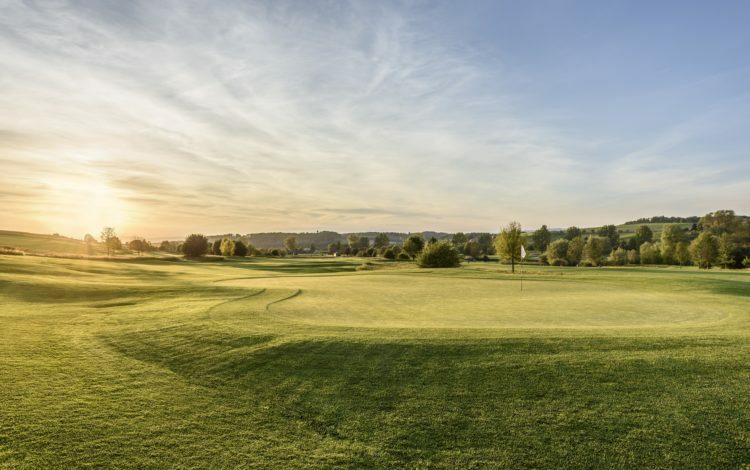 Although just 10 minutes from the centre of the Swiss capital, Bern, the Moossee Golf Park is quietly nestled in the idyllic landscape of the nearby Lake Moossee. 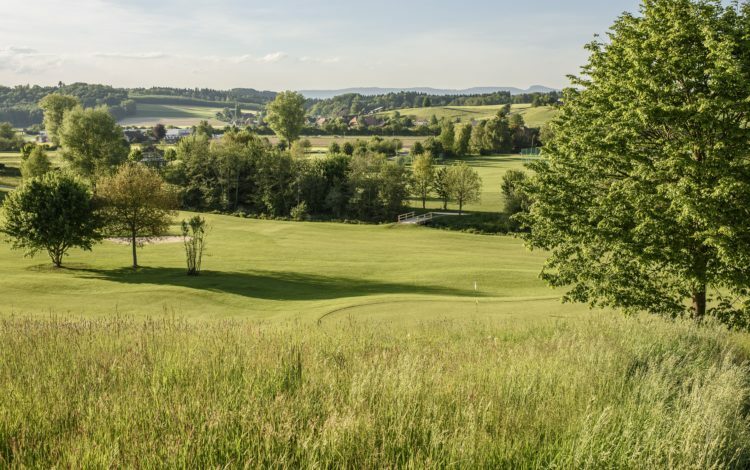 This public golf course belongs to the Migros retail cooperative organisation, and offers outstanding training options in its Golfodrome. 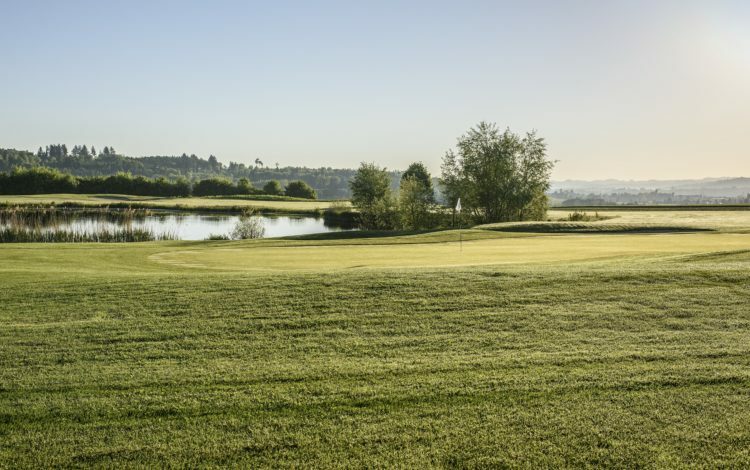 Both 18- and 9-hole courses are perfect for beginners and advanced players alike. 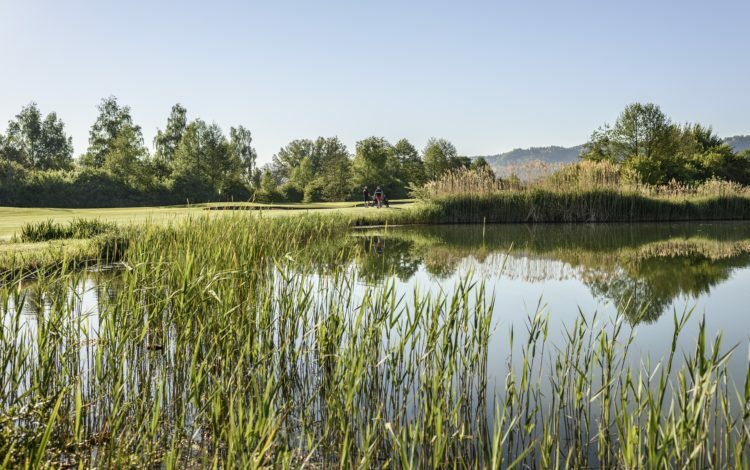 The scenic setting around the course is a well-known nature spot, popular not just with golf lovers, but hikers as well. 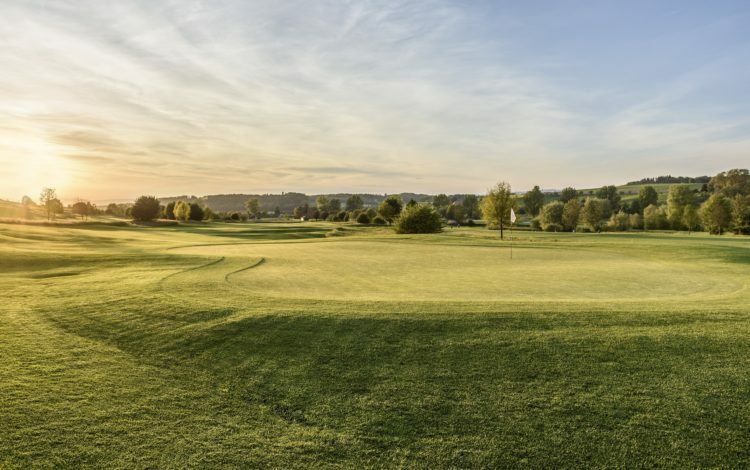 Why not take the short trip from the busy city centre and enjoy a round of golf in this little idyll or just concentrate on improving your technique in the Golfodrome. 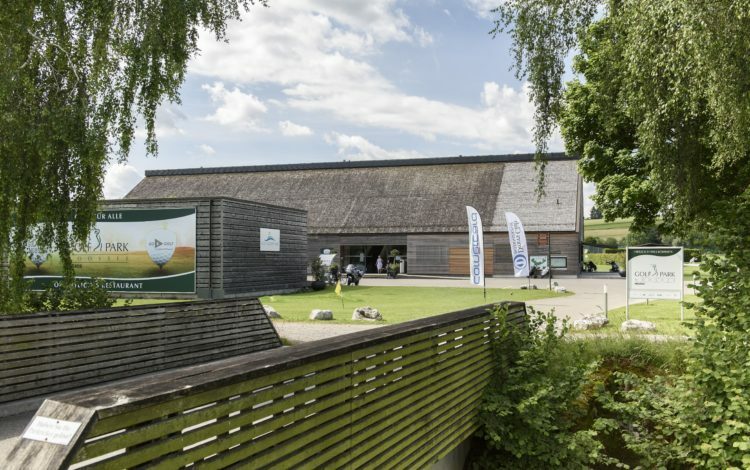 Golfodrom, driving range with 83 tees (37 of them sheltered), 3 tee-machines, largest putting green in Europe (2870 yd2), approach-area with bunker and slope (5979 yd2), pitching- and chipping green, TrackMan. 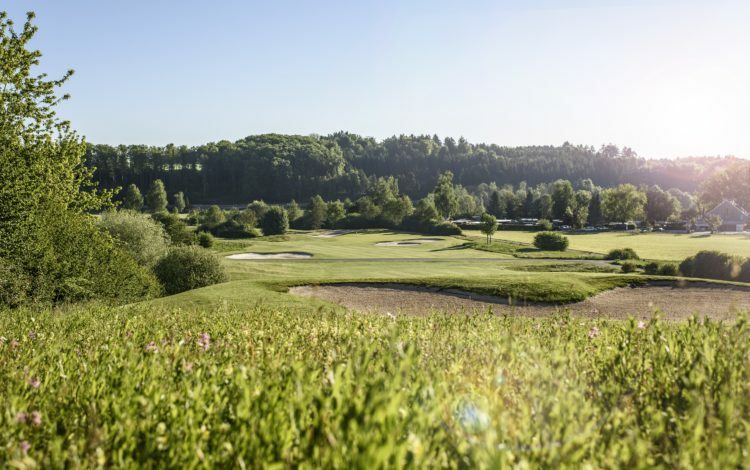 Course Permission of Migros Golfparks is required. 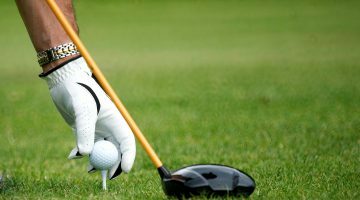 ASG-Club member with Course Permission of a ASG Club, international recognized Club members with Handicap 36 or less are welcome. 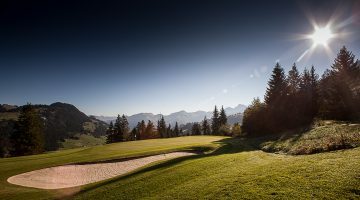 ASGI-Club members are allowed with Handicap 36 or less from Monday to Sunday, ASGI-Course Permission Players from Monday to Friday (not on holidays). 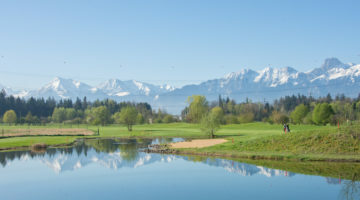 Use of phone prohibited on the golf course and its facilities. 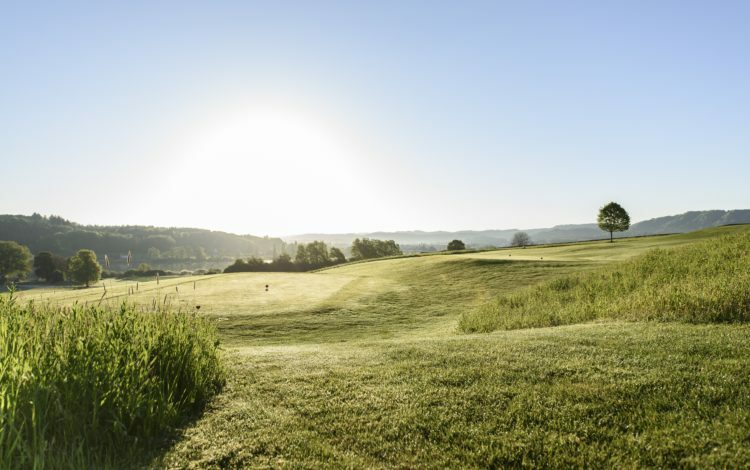 Please respect the dress code on the Info board.